Book Giveaway – Signed By Author!!! 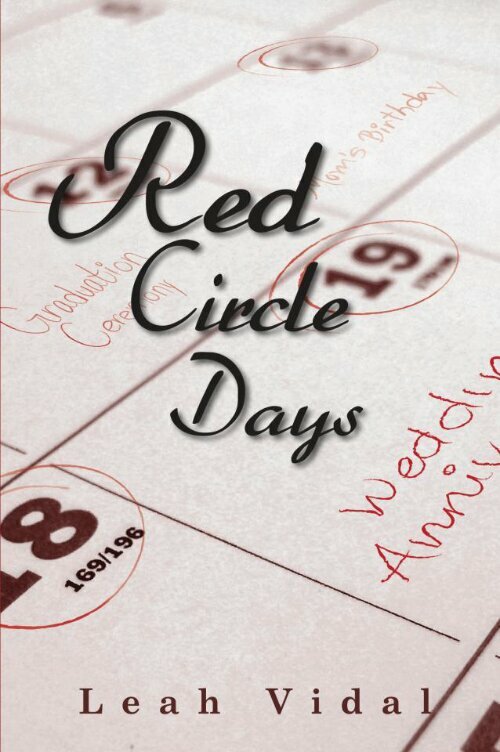 Kate at Another Clean Slate is hosting a giveaway for one signed copy of Red Circle Days! Here’s what she had to say about it. Yay! I loved the book and can’t wait to hear what more readers think!